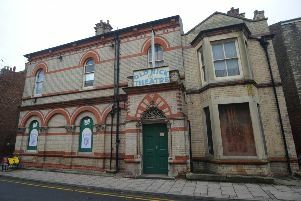 Pantomime time arrives at the Majestic Theatre in Retford tonight (Thursday) with Snow White and the Seven Dwarfs. After the success of Jack and the Beanstalk, the Majestic Theatre has another sleighful of entertainment line up this Christmas. The show will feature all your favourite characters including the very silly Muddles, the outrageous Nurse Knickerbocker, the Evil Queen, the beautiful Snow White – and, of course, the seven dwarfs. The show is on until Monday, January 4, plus a schools day on Tuesday, January 5.